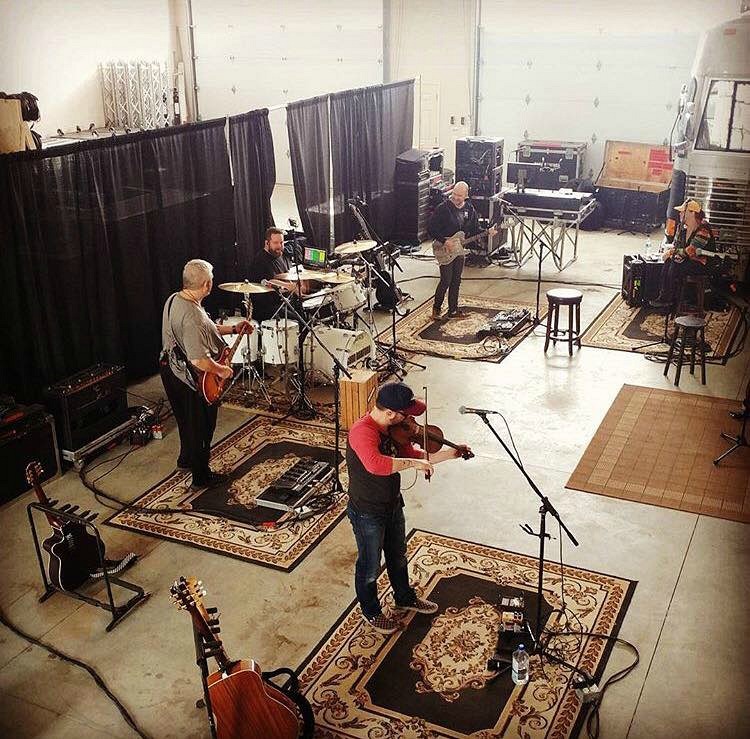 Chad Melchert, CCMA Drummer Of The Year 2017, was in rehearsals this week for the Gord Bamford 2017 Tour. He will be using his 1.5 Steel--6.5 x 14 for the tour, and his new Grestch Broadkaster kit which he is thrilled with. I am truly hoping that this is the year somehow this band will wind up close enough so I can see them live. I am always in touch with Chad, and it would just be the greatest time. But like all great bands....They are in demand, and no doubt will find there way around here soon. That is something to look forward to. Please check the link below for all live dates for Gord Bamford, & Thank You for all of your support Chad..